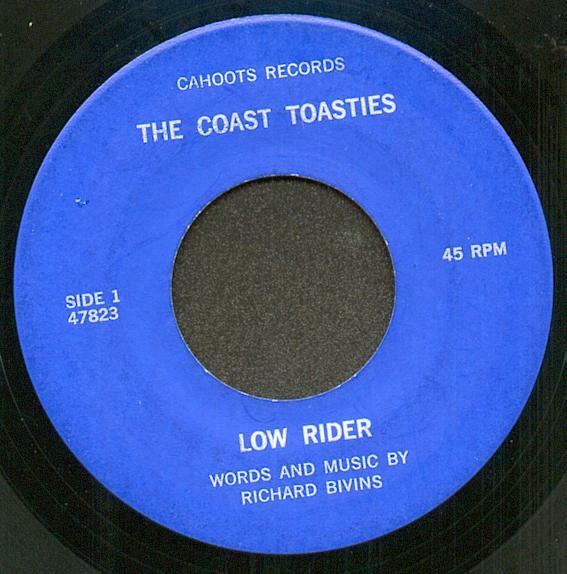 The Coast Toasties are a Santa Cruz county based group who specialize in their own unique brand of melodic,totaly danceable Rock'N'Roll. The newly formed group is 75% original with a tasteful blend of copy tunes geared for visual excitement,enjoyable listening and good times. The group is a five piece ensemble comprised of keyboards,Bass,Drums,and Guitars. The Keyboardist,George Scurich, has classicli roots going back 14 years, from Bach to Rock, and has adapted very well. George is also an accomplished songwriter, vocalist and performer. The Bassist,Richard Bivins,has 17 years experience in music and is the principle songwriter and vocalist of the group. When asked about his style he said: "My musical ability was inherited from my mother who is a concert celloist and music instructor. She always said that a catchy melody and lyrics that say something are the key to good songwriting. The beat was my idea." Harry Benich, the band's percussionist, has 16 years of experience. Harry's background has been Jazz in his early years with favorites such as Buddy Rich and Gene Krupa. He has taken his own style now and has evolved into one of the finest percussionists around. The Guitarists, Steve Clem and Dino Kypreos, are the inner strength that keep the show together. Steve has 14 years experience and has a way of becoming so involved in his music that he can pull the audience into a trance with his showmanship and sheer talent. Dino has played guitar for 12 years and has a quality reminiscent of all that was good in the 60's and 70's. He grew up listening to and learning from groups such as the Beatle and Rolling Stones and applied it to his own style to good effect. 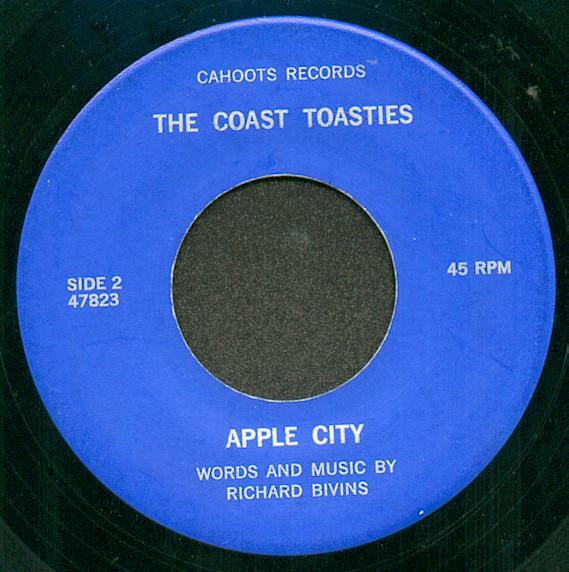 The Coast Toasties will make their mark in the 80's. Getting people off is their buisness.